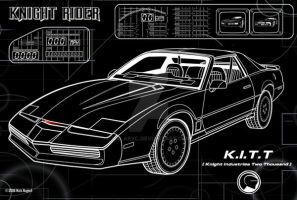 Layout of my KITT lineart based on the original KITT kit promotional artwork from Season 2 of Knight Rider. 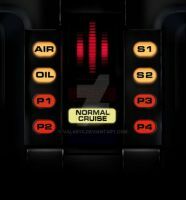 Oh, I remember the K.I.T.T. Kit. Great job!